The BC log and timber building industry prides itself on having the most talented builders in the country. This is proven by the structures they build showcasing their innovation, quality, and workmanship. The industry consists of approximately 100 companies ranging from five person to 100 person operations; each company unique in the structures they build and the opportunities they offer. As the workforce ages and the industry grows, these opportunities are as diverse as they are abundant. 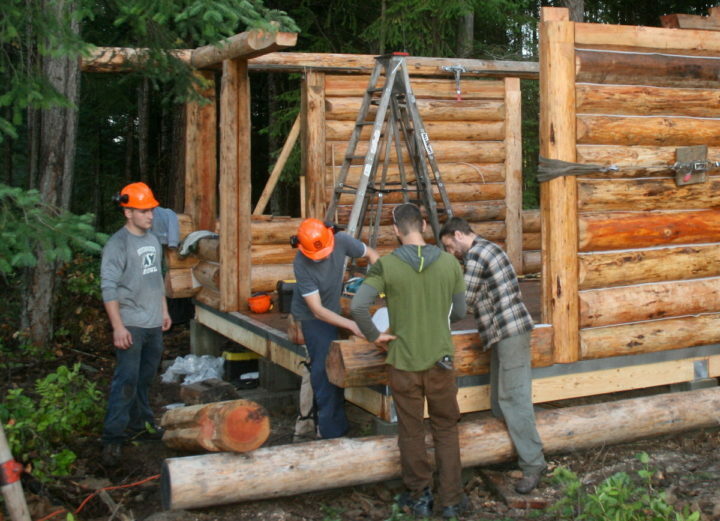 Working in the log building or timber framing trade provides the opportunity to learn something new every day to create one of kind wood structures. Individuals wanting to work in the industry must have tenacity and be prepared for the physically demanding nature of the trade. Starting out as helpers and labourers, new entrants are trained on the job under the guidance and supervision of qualified tradesmen who are eager to share their knowledge. 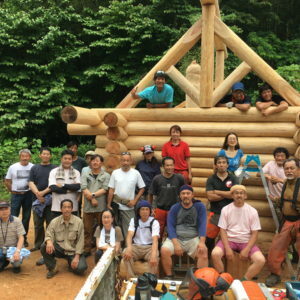 These tradesmen are genuinely passionate about creating with wood. They work hard to continually refine their skills and want to pass that knowledge on to the next generation. 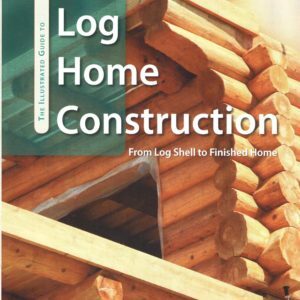 With no current log builder or timber framer apprenticeship programs available, some industry employers indenture employees in the carpenter trade, which is the closest trade to theirs. The knowledge acquired through the carpentry apprenticeship program is beneficial in the log and timber building industry however 3 to 5 years of hands on training is still required. Candidates are encouraged to apply directly to log and timber framing companies in the areas they wish to work. Completion of grade 12 is preferred with other courses in woodworking an asset. Strong math skills and experience working with power equipment is a must. Candidates must have attention to detail, be a team player, and show good work ethic. There is no better time to join the log home and timber frame construction industry and become part of the most talented building trade workforce in the country. Check the Career Opportunities page, browse our Member Directory for companies in your area or email us your resume and cover letter.